SHEPro is the local distributor for the Xosorb product range. 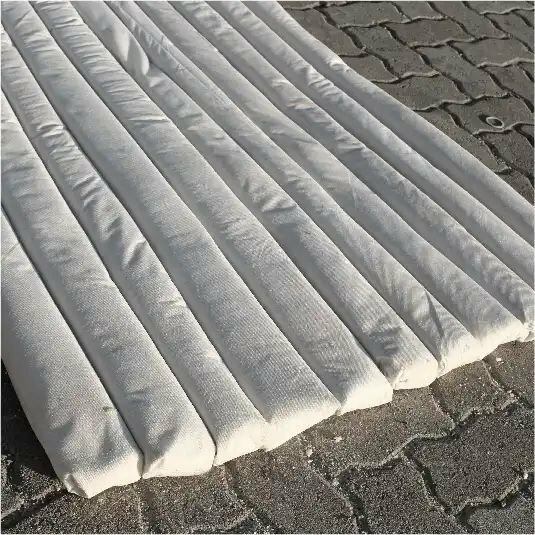 The environmentally sound synthetic solution for oil & chemical spills, 85% produced from waste materials that would have ended up on a landfill site. 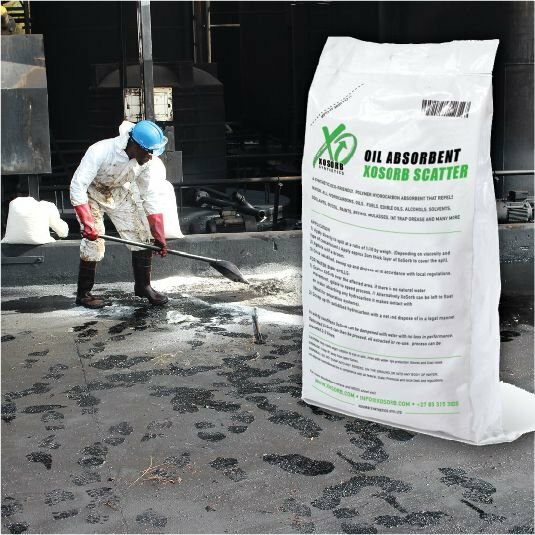 Xosorb has the highest oil recovery ratio by weight of all absorbents including natural inorganic and natural organic Xosorb Polymer is listed as an authorized absorbent by the EPA. Once saturated our can be pressed and re-used twice. The extracted oil can then be processed. 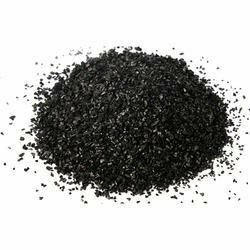 After the final press the contaminated product is an excellent fuel source with high calorific properties and minimal ash. 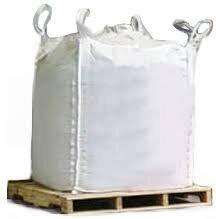 SHEPro products can be ordered in 25 Liter bags or in bulk as a scatter application. Alternatively it can be offered in various formats like socks, booms or pillows of any size, shape or length. For containment of small to medium size spills.Socks provide unparalleled absorption and buoyancy. The ideal solution for Hydrocarbons as the product repels water. 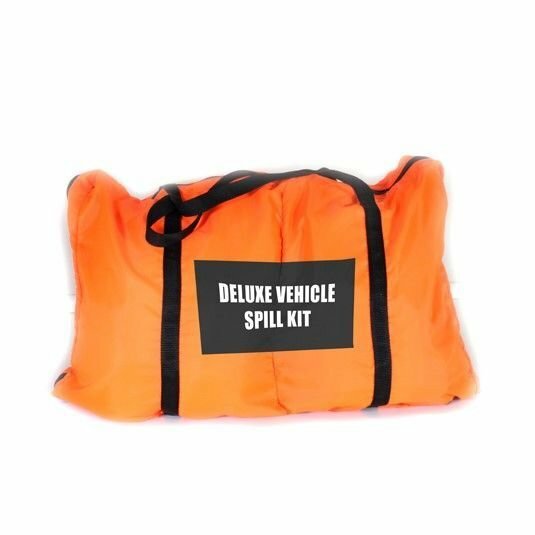 Applications: Vehicle spill kits, workshops, industrial and marine uses. Medium to extensive spill containment. Booms provide unparalleled absorption and buoyancy. The ideal solution for Hydrocarbons as the product repels water. Applications: Ideal for the containment of large spills as booms can be coupled together. For use on land, river or sea, in workshops, industry and marine. 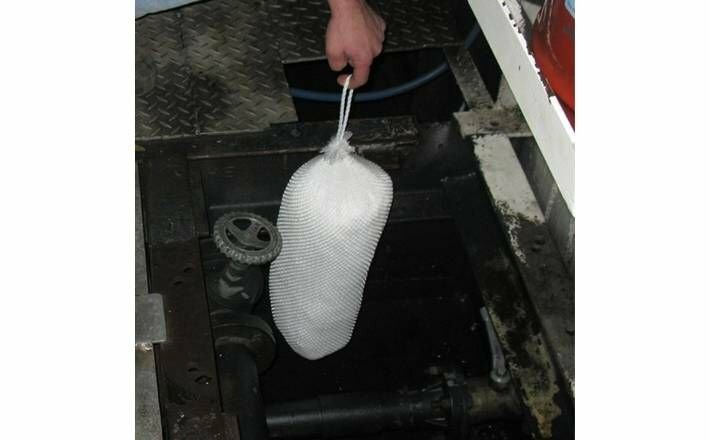 Bilge bags provide unparalleled absorption and buoyancy. The ideal solution for Hydrocarbons as the product repels water. They are fabricated in any size. 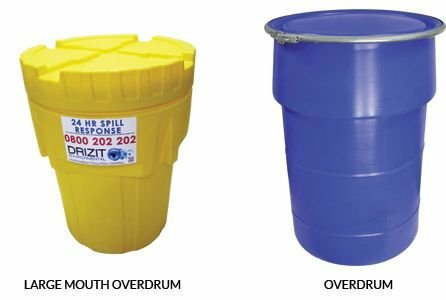 Small to medium spill containment and collection. 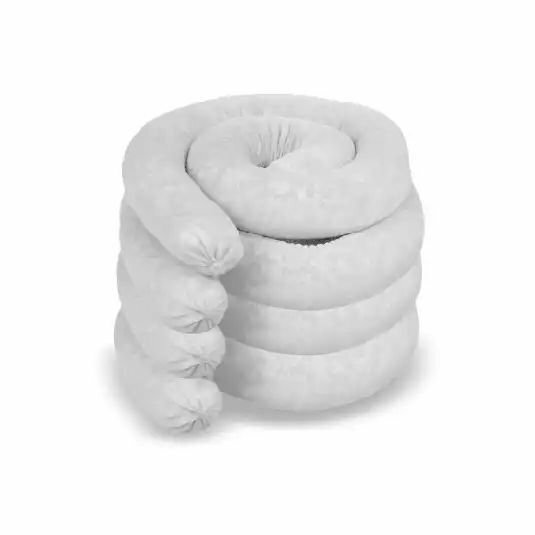 Pillows provide unparalleled absorption and buoyancy. The ideal solution for Hydrocarbons as the product repels water. Applications: Vehicle spill kits, workshops, industrial uses, marine uses, leaking equipment and engine rooms. Ideal for use on railway lines in preventing contamination from locomotives. 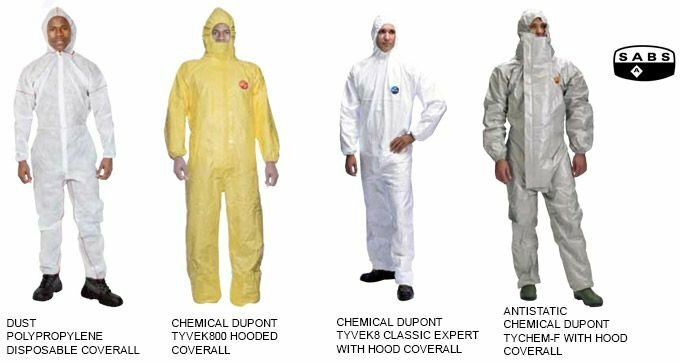 Any large surface area containment. Applications: Used on Rail lines and unique problem areas. Great for preventing soil contamination around locomotives. 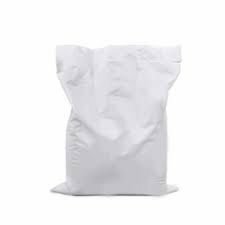 Loose polymer powder in heavy duty polyethylene bags. Providing unparalleled absorption and buoyancy. The ideal solution for Hydrocarbons as the product repels water. Effective use of less product = Reduced disposal costs. Applications: Fast, effective clean-ups in any environment. Used in conjunction with booms and socks to solidify liquid hydrocarbons on land, river or sea. 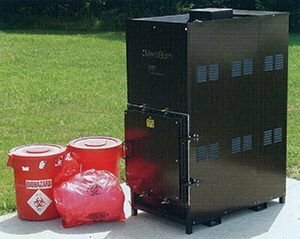 Applications: Bulk storage for fast, effective clean-ups in any environment. Used in conjunction with booms and socks to solidify liquid hydrocarbons on land, river or sea. 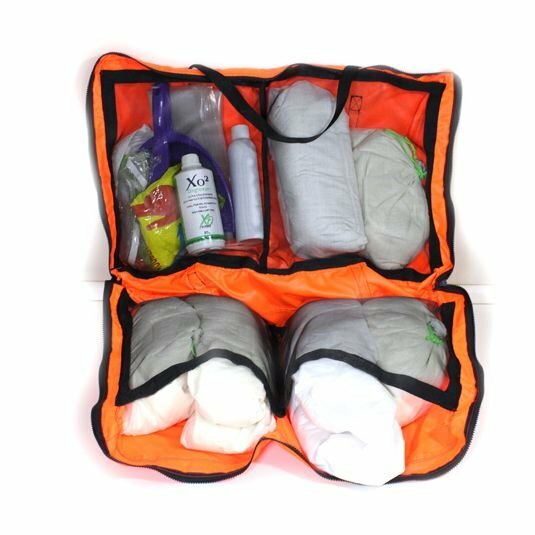 Portable workshop spill Kit - User friendly in back pack application. 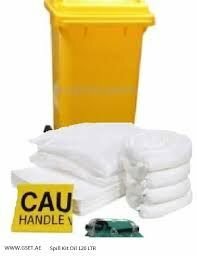 Careful consideration has been taken to ensure that our spill kits will cover any situation that the user may encounter whilst dealing with a spill. 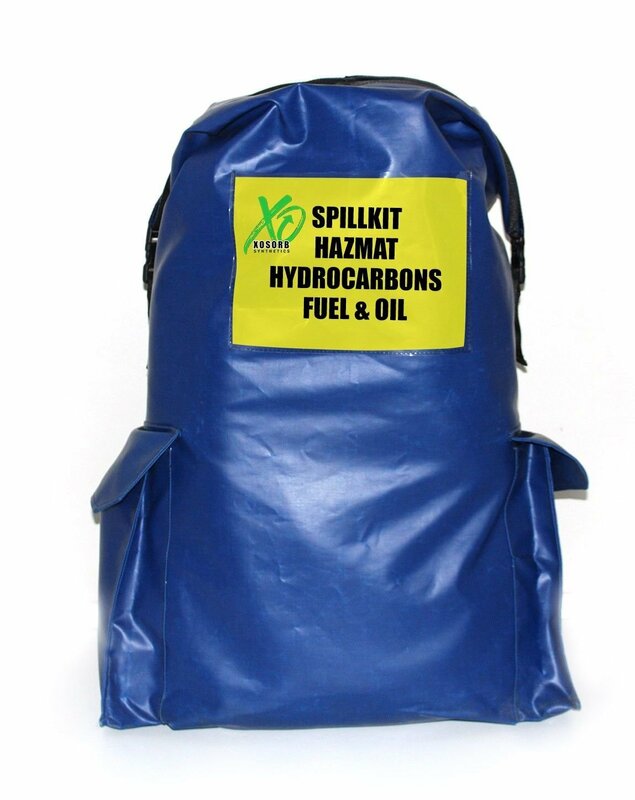 Spill Kits for Fuel station forecourts, public areas, workshops, industrial areas and more. De-greaser: RTU (ready to use) 50/50 dilution. "THE SAFE AND SECURE SOLUTIONS FOR STORING AND HANDLING DANGEROUS CHEMICALS"
Leak containment sealant. Instant seal, corrosive resistant. Drammit ready mix and mats. Fluorescent lights, U and circular tubes (15", bulbs to 7,5 dia, circular tubes to 15"
Biodegradable all-purpose detergent. Used for de-waxing floors, cleaning baths, basins & all ceramic surfaces as well as melamine type canteen tops & counters. Concentrated liquid drain solvent containing corrosion inhibitors to dissolve organic obstructions. Used to dissolve grease, hair, rags, sludge, soap, paper, sanitary napkins in toilets, sinks, cesspools, slop sinks & grease traps. Also removes lime scale & rust deposits. Kills roaches & water bugs. Clean All is a highly concentrated general-purpose cleaner containing sequestrates and water-soluble solvents. Suitable for stubborn grease, grime and dirt around the bathroom and kitchen and can be used as a laundry spot treatment. Can also be used as a general-purpose cleaner/de-greaser. Also an excellent truck wash.
A safer alternative to Hydrochloric and hydrofluoric acids. For cleaning concrete trucks and related equipment of cement film, road dirt and grime. Also, excellent for cleaning and brightening brick, stone, glazed tile, cement and concrete surfaces. Drain Maintenance is a combination of bacteria and enzymes that rapidly liquefy and digest fats, oils, greases, cellulose and protein. By keeping slow or blocked drain systems and grease traps free flowing, the need for frequent cleaning is reduced. Drain Maintenance is suitable for spraying onto floors and walls around camper toilets, pit toilets, outhouses, portable and construction site toilets, carpets & rugs, rubbish dumps and applying to other areas where waste disposal & odor problems occur. Septic tank friendly and enhances the digestion of waste matter within the septic tank. Safety solvent cleaner, (Dielectric strength 12,000 volts). Does not contain 1 .1 . 1 . Trichloroethane, Benzine or Trichloroethylene. Used to clean & de-grease motors, generators & electrical equipment by spraying or immersion method. For cleaning bearings - no need to tumble - just soak & wash off. Excellent for cleaning aluminium & copper coils in air conditioners. A powerful solvent de-greaser that will remove oil and soiling from any parts or components, and can be used as a very effective engine cleaner. Will not corrode or damage fittings. Fat, Oil, Grease Control (B) is a slow release, bacterial laden solid for use in degrading organic waste within grease traps. The safe, naturally occurring bacteria are present in high numbers to handle difficult organic problems. The unique brick will gradually dissolve over a 85 — 120-day period allowing for continuous treatment and degradation of waste. The naturally occurring bacteria contained in the brick will reduce odor, sludge, fats, oils and grease build-up. 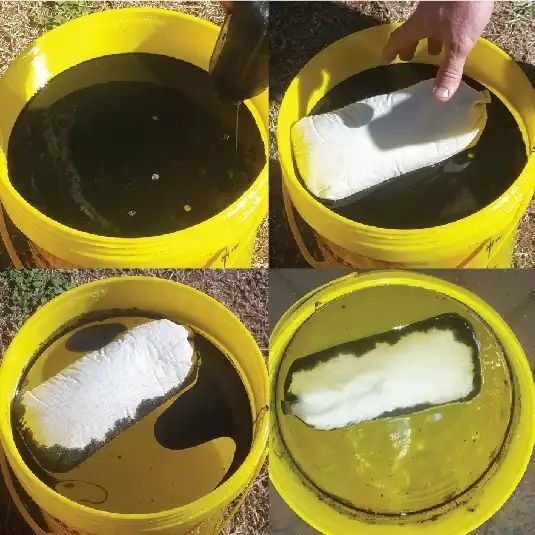 Fat, Oil, Grease Control (P) is a bacterial laden powder for use in degrading organic waste within waste water treatment plants and grease traps. The safe, naturally occurring bacteria are present in high numbers to handle difficult organic problems. The naturally occurring bacteria will reduce odor, sludge, fats, oils and grease build-up. This product is completely harmless to all fixtures, plumbing lines, grease traps and septic tanks. Grit Hand Cleaner is a cream colored, water-less hand cleaner which contains a conditioner, an emollient and a soluble scrubber. 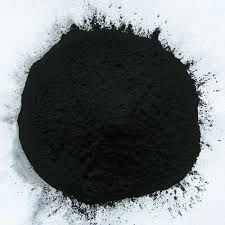 It acts against the heaviest soils, fats, grease, oil, ink etc. It is economical, non-toxic and 100% active. An instant hand and arm sanitizer with a refreshing scent. Eliminates over 99.5% of cross contamination microorganisms and will not cause drying of the skin. Provides instant protection. Evaporates within 15 seconds. No water or towels required. Leaves no residue. Contains special blends of acid to emulsify dirt, oil, grease, road film and oxides on aluminium and stainless-steel surfaces. Ideal for cleaning truck bodies, storage tanks, shipping containers etc. A water soluble, powerful de-greaser containing fast acting ingredients for rapid removal of heavy grease, oil & soil. Emulsifies, leaves no film & dries fast. Used to clean forklifts, greasy equipment, exhaust fans, lathes, industrial carbon & soot, workshop floors, tool & die equipment, etc. MX 40 may be used in industrial pressure washing units. A ready-to-use mildew & fungus stain remover. Removes mildew & fungus stains & brightens grouting without scrubbing or brushing. Removes fungus stains from bathroom tiles, showers, locker room walls, ceilings, shower curtains, floor mats & painted surfaces. A stabilized bio-oxidant solution, non-corrosive and stabilized for long term storage. Active-oxygen fortified drain opener and maintainer. Eliminates organic odors, dissolves hydrocarbons such as greases, oils, fats and solvents that build up in drain lines and grease traps. Dissolves and eliminates bodily fluids and substances such as blood, cellulite and tissue. Used in hospital and dentistry theaters to clean suction drainage lines. A very concentrated stabilized bio oxidant drain cleaner for drains and grease traps, Reduces COD's, BOD's, eliminates organic odors. Attacks grease, oil and fats. Power Force is an alkaline foaming liquid containing biodegradable solvents, grease cutters, emulsifiers and penetrates for efficient oil and grease removal. It can be mixed with water for lowest usage costs and efficiency. Power Force can be used safely on most surfaces for removing a wide variety of soils. A flexible resin coating used on aluminium coils to prevent corrosion & various other applications in the HVAC industry. A non-conducting, water resistant, flexible seal & coating to prevent moisture, oils, etc. from forming on electrical & industrial equipment. Also prevents arcing. An alkali solution containing emulsifiers & detergents aluminium & metal coils & filters in air-conditioning units. 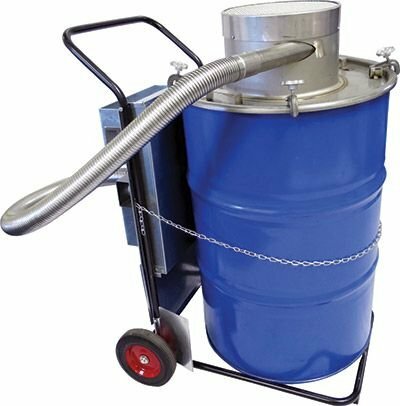 Also be used to clean metal filters in kitchen exhaust. Also, an effective stove and oven Dilute I-part Recoil with up to 4 parts water. A multi-metal alkaline cleaner with low silicate aggressive An eco-solution for cleaning air-con coils. Spray it on & leave it. Works without rinsing on most evaporator coils. Non-acid formulation. Pleasant pine fragrance. Can be used in occupied rooms. 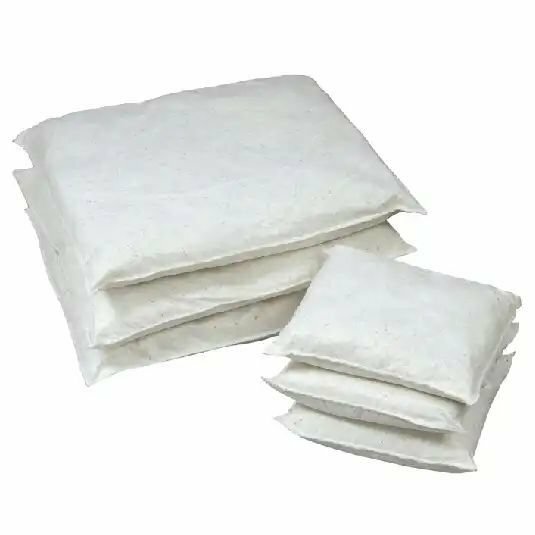 May also be used as a filter adhesive. Dilute I-part Recoil Non-Rinse with up to 4 parts water. A powerful alkaline cleaner specifically designed for cleaning of refrigerated containers. Will remove stubborn soiling like blood. Contains a unique blend of attractants and wetting agents to ensure best results. Highly effective ammonia-ted paste cleaner & polisher. Non-drip when cleaning vertical surfaces. Used for cleaning baths, basins, all ceramic surfaces as well as melamine type canteen table tops & counters. 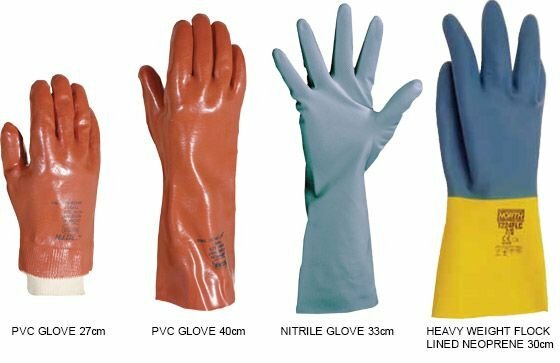 Also used in kitchens for removing fat from overhead cooking canopies & for cleaning porcelain, plastic, aluminium & stainless-steel pots & kitchenware. Septic Tank Treatment is formulated to provide the necessary bacteria strains in order to aid digestion of the waste matter contained within a typical septic system. The enhanced degradation process assists in preventing blockages within the drainage system. A concentrated compound designed for sewer line cleaning & removing blockages. Sewerex will also attack & dissolve stubborn roots that penetrate sewer lines. 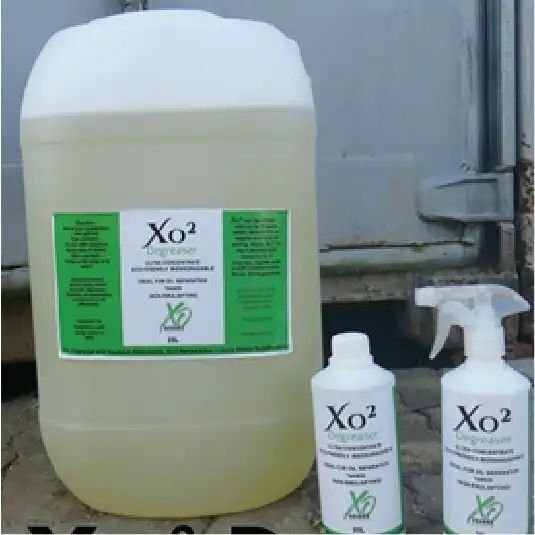 Scale-x is formulated with exclusive penetrants and corrosion inhibitors for safe descaling of oxidized mineral deposits. Scale-x is the only descaler that works on ALL 25 known elements (IONS) that are found in boilers and cooling towers. 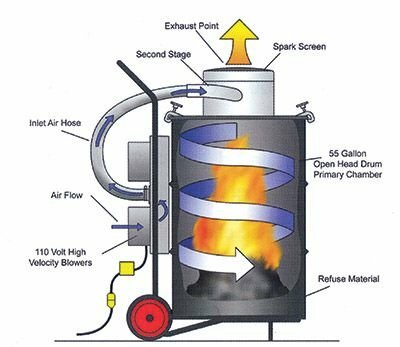 Scale -x is safe in all hot water boilers, safe in all fire-tube and water-tube steam boilers and safe in all cooling towers. An air sanitizing, surface disinfecting & deodorizing spray. Used in hospitals, sick rooms, mortuaries, hotel foyers, in offices & in the home. A non-drying, penetrating, lubricating, non-conductive, water displacing agent. Used to start wet engines, unfreeze nuts & bolts & a water repellent for circuit boards, ignition wires. Stops corrosion on battery terminals & lubricates locks & hinges. An oil based product for cleaning & polishing stainless steel. SSCP is specifically designed for cleaning stainless steel & most other metal & chrome surfaces such as aluminium, zinc, brass, copper & silver. When used on these surfaces in accordance with directions, SSCP restores a brilliant "like new" shine, & leaves a protective coat to help retard tarnish in the future. An ozone & environmentally friendly contact & circuit board cleaner. It dries fast & leaves no residue. 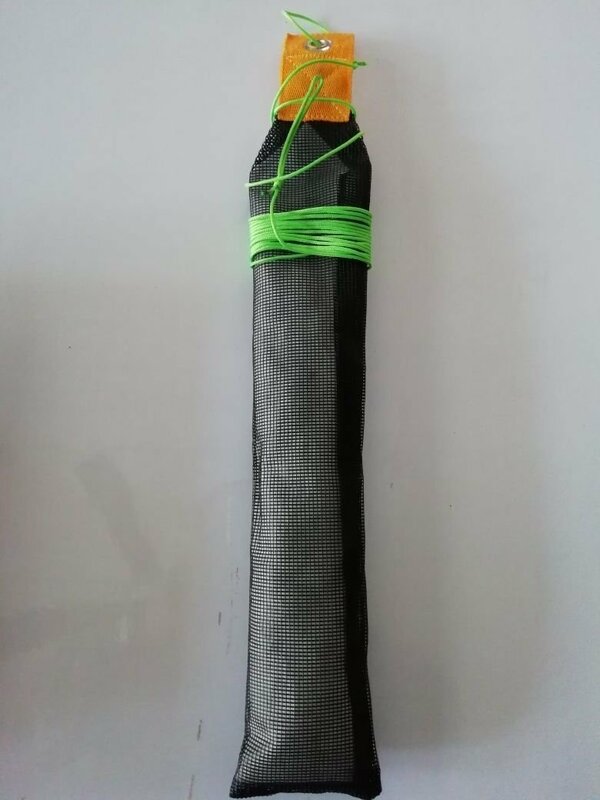 It is non-conductive to 25,000 volts (de-electric strength). It is used to clean oil, dirt, grease, flux & many other contaminants from contacts, printed circuit boards, switches, motors, micro modules & precision gauges. A non-conducting, water resistant, flexible seal & coating to prevent moisture, oils, etc. from forming on electrical & industrial equipment. Prevents corrosion on air-con coils. Safe for use on air-con PC boards. Used to protect inside & outside air-con casings. Also prevents arcing. Cooling towers are breeding grounds for bacteria so it is important to conduct legionella testing at least once per annum. 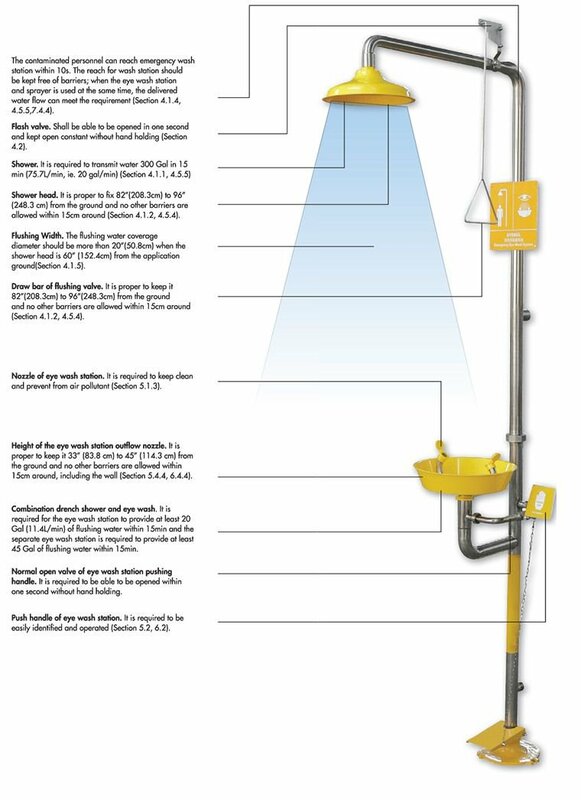 We offer an extensive range of options to treat borehole water to ensure its portability. Regular testing is important to make sure it is being treated correctly.